Even those who’ve come to expect the worst from Maine Gov. Paul LePage (R) were taken aback two weeks ago when he vetoed a bipartisan bill that would have allowed pharmacists to dispense an effective anti-overdose drug without a prescription. Making matters slightly worse was the Republican governor’s explanation. Experts from the health care and law enforcement communities hoped state lawmakers would override LePage’s veto. Late last week, the Portland Press Herald reported that the legislature did exactly that. Maine lawmakers voted overwhelmingly Friday to override Gov. 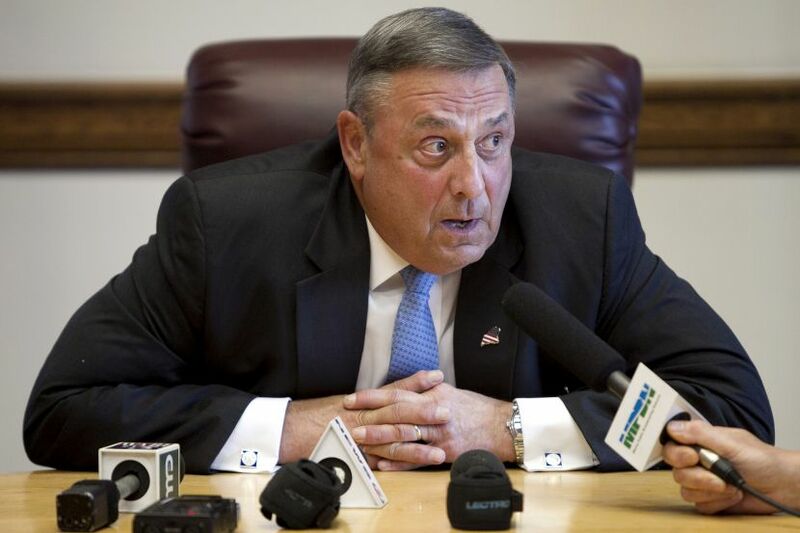 Paul LePage’s veto and allow pharmacists to dispense the drug overdose antidote naloxone without a prescription…. The House voted 132-14 and the Senate voted 29-5 to override LePage. Also known by the brand name Narcan, naloxone works to quickly counteract the potentially deadly symptoms of an overdose from heroin or other opiates. It’s worth noting for context that the Maine Senate has a Republican majority and the state House has a Democratic majority, though in this case, that didn’t make much of a difference. As for the underlying policy, if anyone needs a refresher, Naloxone – sometimes known by its brand name, Narcan – is a safe and effective life-saving treatment that counteracts overdoses. The point is not to cure someone of an addiction, but rather, to prevent them from dying. And now the policy will be state law, no thanks to Maine’s Tea Party governor.